The School of Design is happy to welcome architect/engineer Greg Otto to the Louisiana Tech University campus. Greg Otto is a principal at Walter P. Moore in Los Angeles, California. The office of Walter P Moore focuses upon structural engineering, enclosure and façade design, and infrastructure planning. The office has 17 US and five international locations. Mr. Otto has practiced both architecture and engineering over his career. 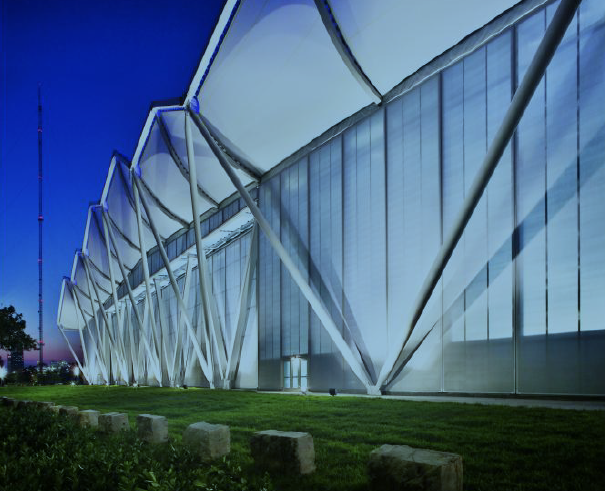 He has developed a significant portfolio of work that ranges from small, art-centric projects to large-scale commercial, stadia, cultural, airport, and mixed-use projects, with the common denominator being the tight integration of design and engineering. 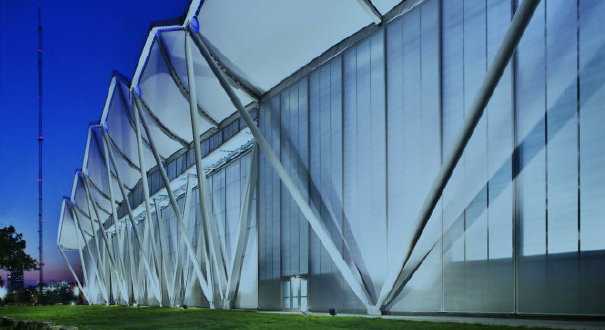 His specialties include long-span structures, tensioned fabric/membrane structures, and building façade engineering and design. Mr. Otto holds degrees from Master of Science in Civil Engineering from Massachusetts Institute of Technology, a Bachelor of Science in Civil Engineering from Cooper Union, and a Bachelor of Architecture from Kansas State University.